Well it took a while, but pics from Tomy’s booth at the New York Toy Fair have finally leaked out and they contain some news which nobody was expecting. Some of this information I do not believe is correct at all, however here it is because it’s the most official thing we’ve got. First of all, the most unlikely bit of news, that being the two game launches in 2016, I doubt these will be the only ones, but yeah there it is. However the other bit of news is that Boom Fire & Ice appears to have been delayed to the end of 2016! That’s… a lot later than many predicted, but thinking about it, it makes sense given the lack of information about it since it was first announced. 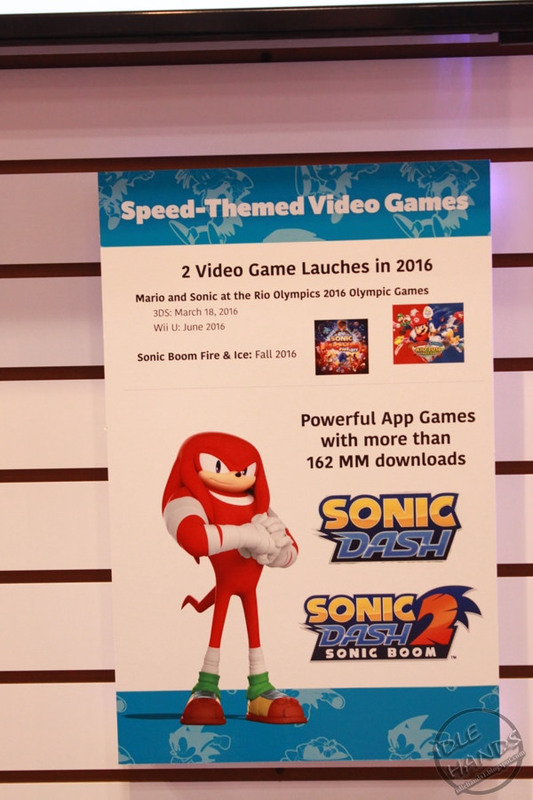 Those expecting an early 2016 release, looks like it’ll now be a Christmas release. 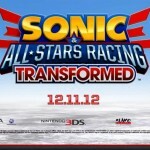 S&ASR Transformed 3DS & PS Vita Delayed to December? 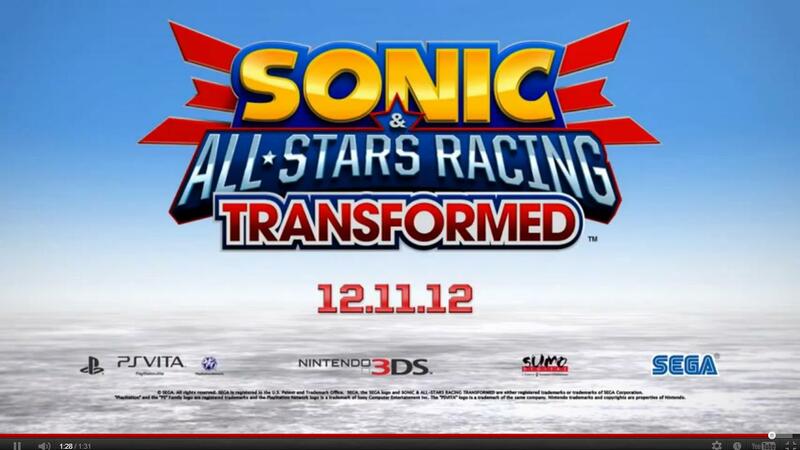 It looks like there is a reason why we’ve not seen the Nintendo 3DS and PS Vita versions of Sonic & All-Stars Racing Transformed – they’re behind schedule. Gaming Age has just been sent a slightly different version of the game’s most recent trailer that lists the handheld versions at the end with a US release date of December 12th 2012. The website says this trailer is part of SEGA’s New York Comic-Con press releases, so we may see this date and maybe more information announced about the handheld releases soon, but the trailer suggests we won’t be seeing footage of them. Sega Europe have finally posted up a release date for Samba De Amigo Wii on their site and it’s not the one shown in their earlier release schedules. The Gearbox developed rhythm game game is now going to be released alongside Sonic Chronicles: The Dark Brotherhood on the 26th September instead of the original date of the 19th September. No news yet on why the game’s been delayed but if we hear something we’ll let you know.